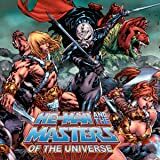 Just what makes the heroes and villains of Eternia Masters of the Universe? 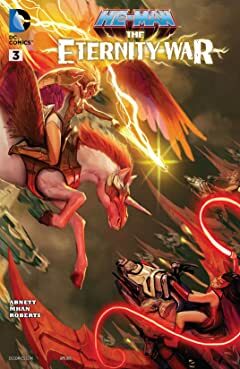 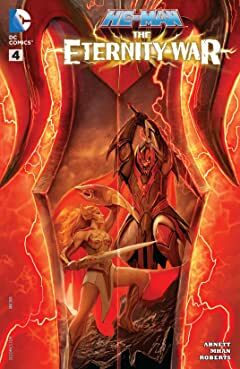 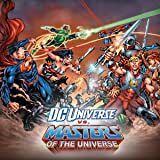 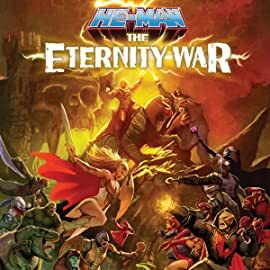 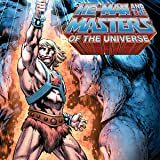 These digital tales of triumph and terror will give you an inside look into the allies and enemies of He-Man, the Most Powerful Man in the Universe. 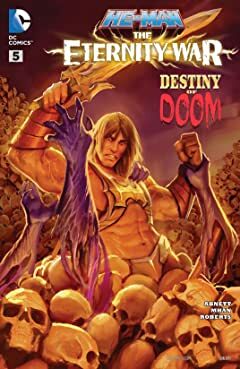 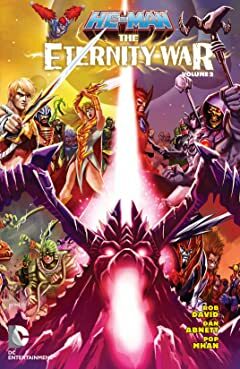 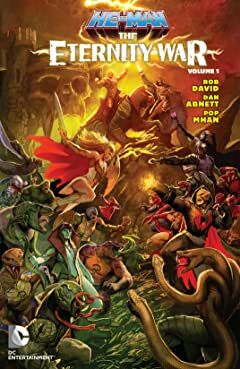 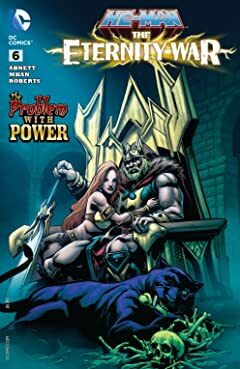 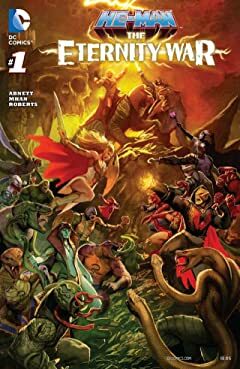 Adam's dreams are plagued by visions of a powerful warrior with his face who battles the armies of Skeletor, but why would a simple woodsman challenge the ruler of all Eternia? 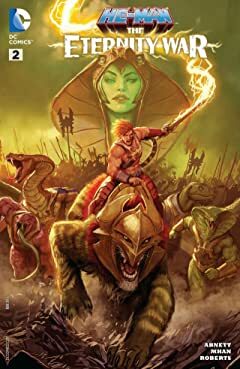 A magical falcon confirms his dreams are real, beckoning him to begin a journey to reclaim his power and free the Masters of the Universe.